This title utilises the same format, page layout and illustrations as Wayland's A Victorian School, but has a shorter, simplified text for use with a mixed ability group or with younger children than those for whom the original series was designed. (A plainer typeface for headwords also makes for a more user-friendly page.) Since the print size in the original version was generous and the vocabulary more accessible than some other titles in the series, the focus has been sharpened by subtle linguistic and stylistic nuances rather than extensive rewriting - dotting the 'i's and crossing the 't's as it were (all in best copperplate, of course). 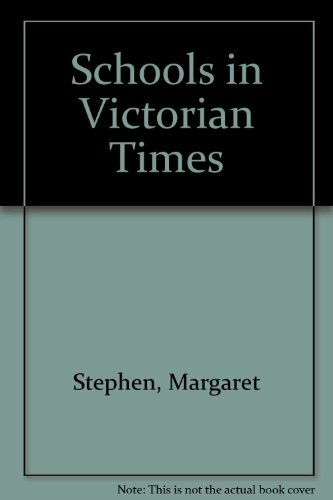 The result is an adept and approachable digest of the main aspects of Victorian schools which could also form a useful starting point for more detailed study. The lacklustre assortment of illustrations is, however, a disapppointment.